On July 6th, 2016, as Philando Castile lay dying from a policeman’s bullet, Diamond Reynolds livestreamed her partner’s shocking death to Facebook. The video quickly went “viral,” viewed by millions, and Ms. Reynolds joined a long history of eyewitnesses using photo, audio, and video to report tragedy and injustice. Examples of citizen journalism can be traced back to the early 1900s. This exhibition examines the technological advances that are increasingly allowing citizens to provide evidence. More importantly, New Documents examines the events, recordings and outcomes of this fast-growing grassroots movement. In just the past decade, evidence created and shared by ordinary citizens has helped trigger movements around environmental justice, sexual harassment, military and police reform, as well as calls for democratic change across the Middle East. In today’s world, as the role of the traditional media dramatically shrinks, it is citizen journalists who define many of the critical issues of our time. 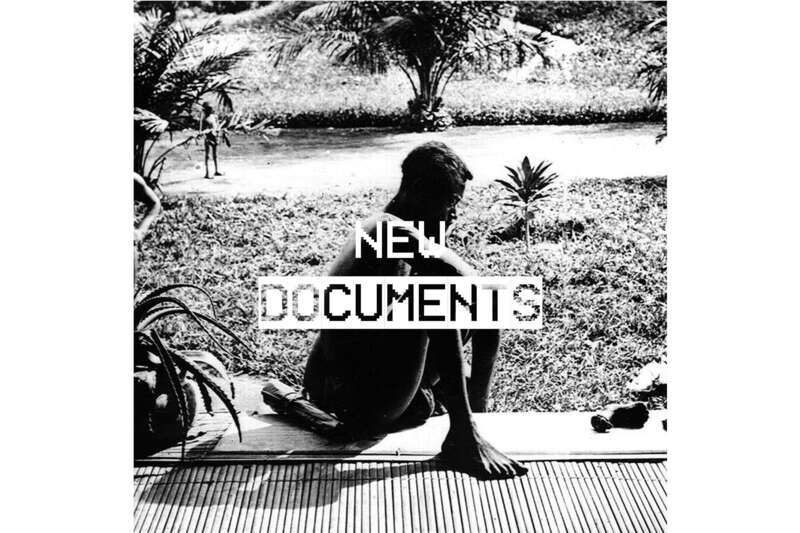 New Documents is made possible, in part, by the Ford Foundation, the National Endowment for the Arts, the New York State Council on the Arts with the support of Governor Andrew Cuomo and State Legislature, by public funds from the New York City Department of Cultural Affairs in partnership with the City Council. This exhibition would not have been possible without the generous equipment loans and donations from Wesley Cronk, Angie Das, Robert Fass, Fotocare, Cassidy Gearhart, Chrissy and Bob Heckart, Kristin Jamberdino, Jean Lane, Penumbra Foundation, Carla Rice, Adam Saewitz, Jonathan Sanders, and Sam Sixt. Thanks to Runa Rajagopal of Bronx Defenders for helping to formulate this exhibition.